Senior Stylists have many years in the field with much experience & have great talent. They have the knowledge, skills and confidence to perform all phases of haircare. Senior Stylists are busy building their clientele & will offer promotion incentive pricing. Master Stylists are the highest-ranking stylists in the salon & are also Master Colorists. 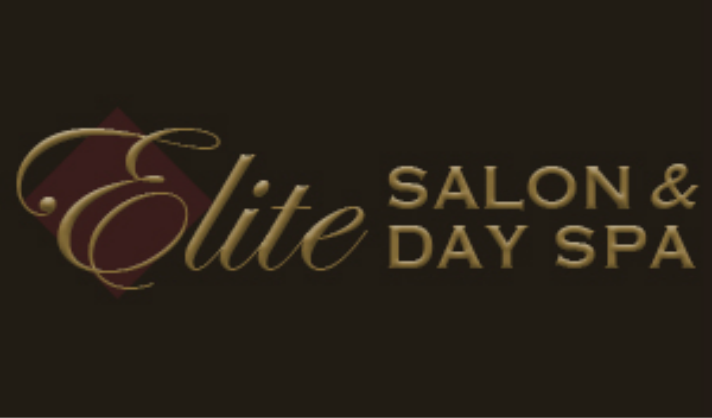 They have an established clientele & years of experience specializing in corrective hair care as well. We respectfully discuss all style & or color options, guest preferences, & pricing prior to services. Crafting the right images comes from asking the right questions and identifying individual lifestyle needs. Our team does just that: creating great hair design & color. Children's Cut - [12 & under] $15 & up, blowout extra for length & thickness. Corrective Color priced upon complimentary consultation. ​Remix fees & Flash Toners add- $22 per mix for Length & Thickness. Prices vary based on hair density & length. Per application, extra for length & thickness as needed. Extensions offer you the opportunity of creating the look you've always wanted. What’s more, your hair will behave and feel exactly as your own so you can treat them in the exact same way. 100% Natural Hair purchase- $200 average for most clients. 1st visit average 1.5 hr, Re-Application average 2 hours. Exact Pricing for this procedure will be discussed in your free consultation. Lash Lift & Tint- $85 Elleebana lash curling that works with your natural lashes to get beautifully curled Dark lashes. lasts 6-8 weeks. This treatment is safe and done in approximately 45 mins while you take a little nap. With lifted lashes, your eyes open up immediately and lashes appear fuller and longer. Add more drama or enhance your color in 15 mins. Mink Lashes- Are made of hair, take on their own natural look. ... Soft, Fluffy & weightless. A premium over synthetic. We provide gorgeous top quality, reusable, natural hair lashes for you to reuse & keep! includes an Herbal Mud Mask & Steamy Towel Wrap The Ultimate in Relaxation!! Our technicians will focus on the three C’s of wear and tear – calluses, corns and cracked dry skin. Includes a Glycolic Deep Peel Eraser to melt hard keritinized skin. Add a Hot Paraffin Treatment to hands or feet for $15- a repairing & healing essential iol is massaged into compromised skin. Followed with a hot paraffin to enhance penetration of oils & repair tired dry skin., enveloped in mitts for 10 mins.